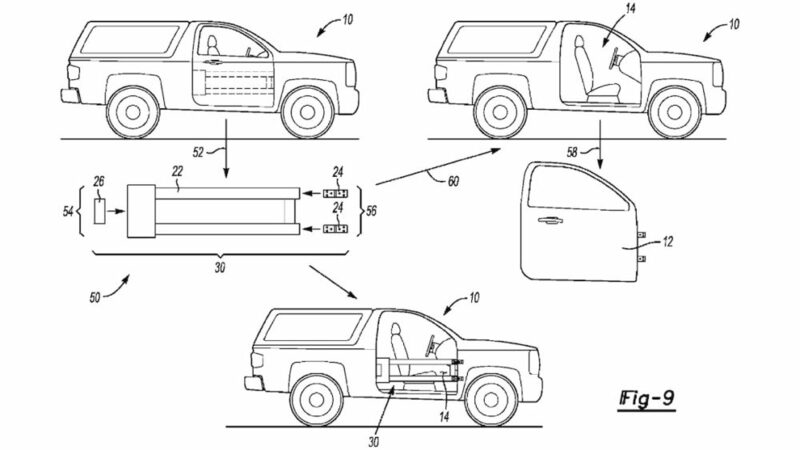 Motortrend just discovered Ford patent designs depicting a removable door design for an SUV. 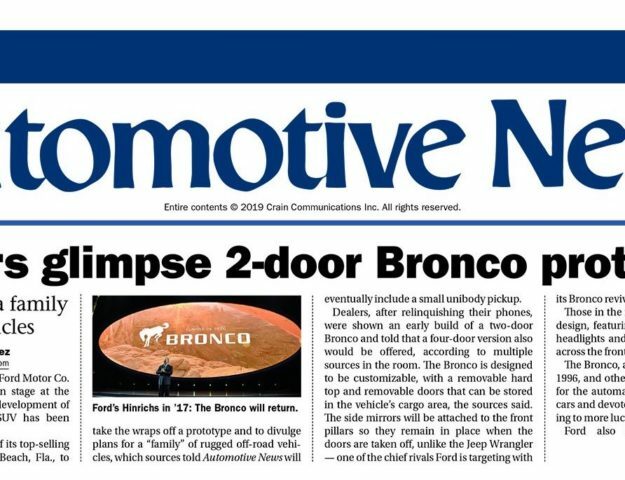 And although the images don’t reveal the 2021 Bronco’s design, they potentially reveal an innovative removable door design – featuring an impact beam that can be left on the vehicle or removed. Leaving the impact beams on the vehicle with the doors removed allows for an open-air driving experience while maintaining the safety provided by side impact beams. 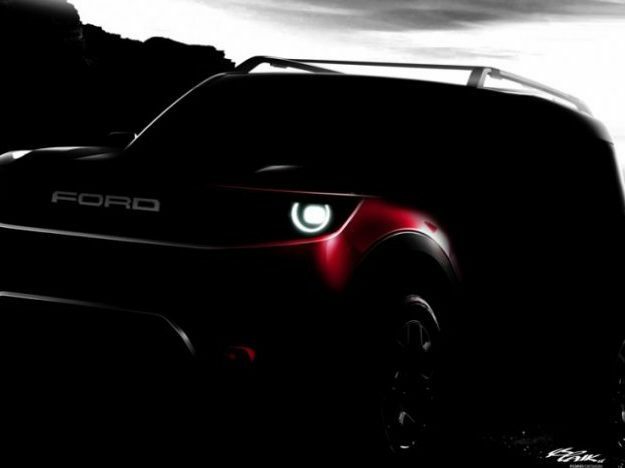 This would certainly offer a safer alternative to the Jeep Wrangler, which does not offer any side impact protection with the doors removed. 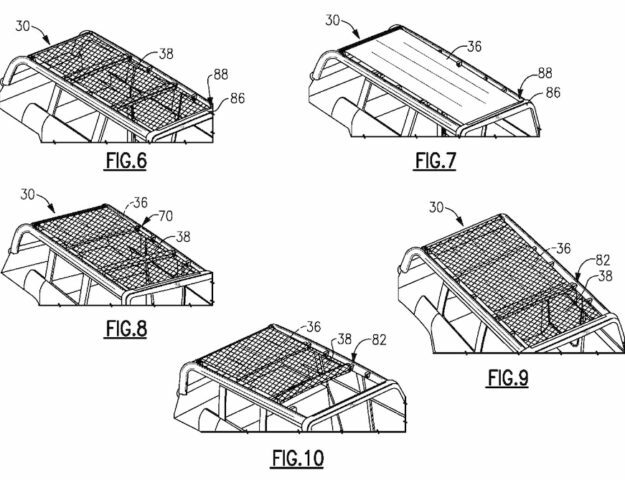 Check out the full set of patent images inside.